Another day, another brilliant investment. 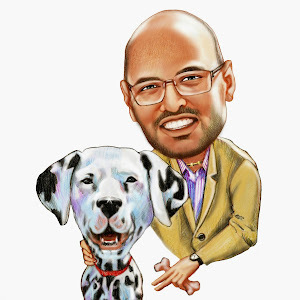 It’s been a good week and I’ve answered over a dozen emails from excited investors picking my brain about the latest thoughts on the “Emerging Outer Prime” market I’ve identified. I had a few people say I don't talk about adding value enough. Stand back. Here’s one however with a bit of a twist, and for a change it’s on with XanderMatthew! Naturally that leads one to believe I’d be biased and inflate figures to make it sound better than it is, but truthfully it’s such a brilliant buy as a do-er up-er I don’t need to. Branksome Road SW2. A 3bed for 600k? meh. But what if I told you that it had planning permission for… wait for it… conversion into two units! 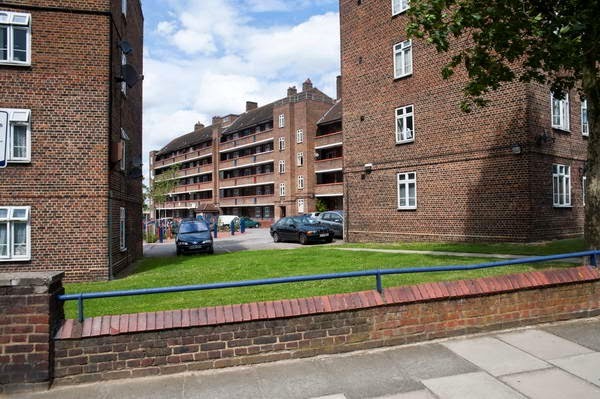 Emerging Outer Prime - 3bed SW9 6%yield STILL ON MARKET - BUY NOW! I have found something in exceedingly average condition that you could buy and do nothing to. 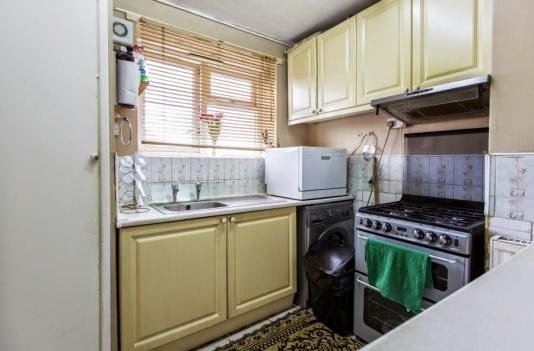 In its current condition it would probably let for £380-400ish per week, which means a 6% yield at asking price. Or perhaps in the order of £425pw when you've spent money. Same yield, so why bother really? As you may have read in my past articles the outer edges of SW2 represent excellent value for money and have shown a strong historic growth. As the popularity of alternative modes of transport increase (cycling to work, buses, trains as opposed to tubes) we will no doubt continue to see good growth on the outer edges of postcodes which have, in the past, been overlooked as good areas for rental properties. 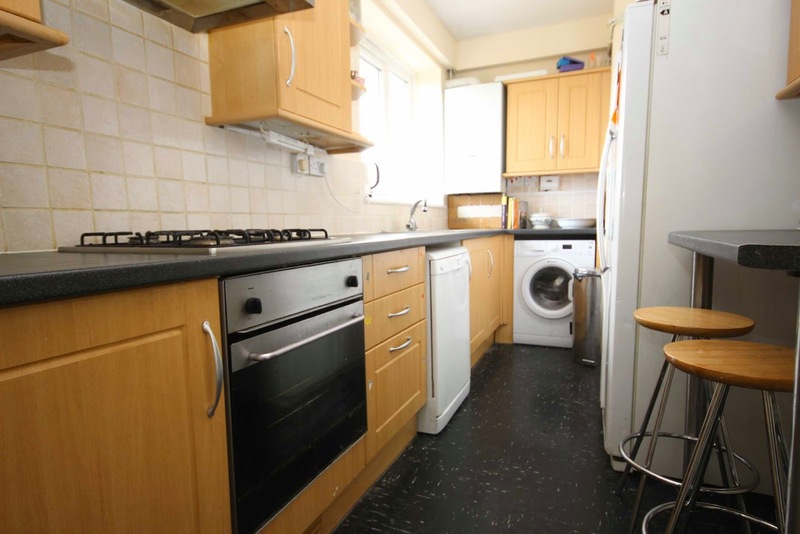 A 3 double bedroom property situated near the top end of Brixton Hill. Easy access to Clapham South and Brixton by bus. Estimated rent for the property would be £450pw, so a yield of 6.1% at asking price. 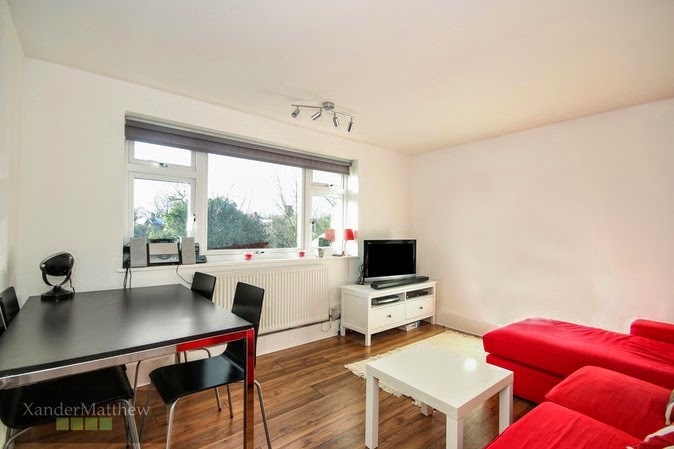 This 3 bed property in Tulse Hill offers a buyer a chance to acquire a flat that is poised to benefit from high yields. At an asking rental price of £380 per week the yield will be 6.58% which is not so readily available nowadays. Jereon Hoppe (director of Xandermatthew) has discussed the advantages of capitalising on the more competitively priced properties available which are slightly further away (emerging outer prime) from Tube stations such as Tulse Hill. There’s plenty to do in the area with Brockwell Park moments away, locals enjoy swimming in the lido as well as all that the trendy and authentic village of West Dulwich which is close by has to offer. Most London investors consider properties close(r) to train stations as they can then capitalise on their return, we all know that renting a property closer to the station will generate more rent opposed to a property that is located further from a train station regardless of bus options. 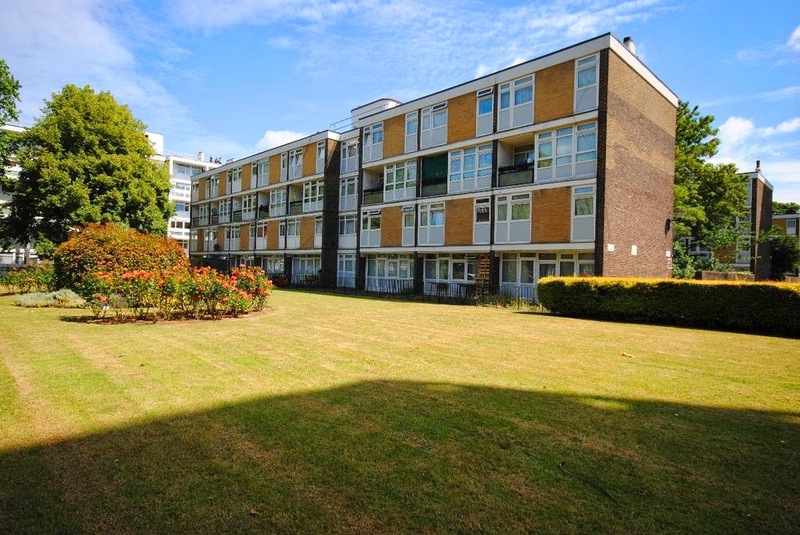 Take this 3 bed for example, in a prime location and I estimate it would let for approximately £460pw, resulting in a yield of 6%which is certainly worth considering. I received a brilliant response to last week's mailshot. Reason being it included the Quarter 1 property update. In case you had missed itplease download it here. I had a few landlords pop in over the last week and sit down with me for some advice, but one particularly stood out. He asked me for a moment of my time, which I happily gave him in order to discuss his property investment goals. Many buy-to-let investors would consider a 5% return exceptionally good, so what would you say to a property offering over 6%? 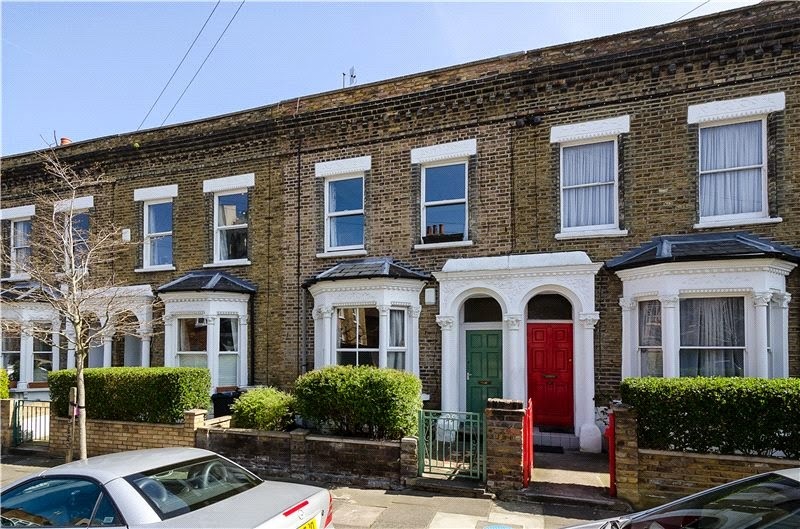 Such properties are exceptionally hard to find, especially in zone 2, but if you venture a little further away from the train and tube stations you’ll find your options start to open up. Take this 1 bedroom ex-local flat just off Tulse Hill. Bus links up to Brixton are excellent meaning that commuting into central London is still a perfectly viable option and you get a lot more for your money than you would in the more traditional locations. Admittedly this property needs a visit from the builders, but once renovated would fetch around £1050pcm giving a return of 6.3% at the asking price of just £200,000. Southwark Has All The Answers For Buy To Let Landlords. This is a good deal for investors as it is a flat somebody can come along and transform to make it into a rental machine. Buy to let investors can expect to enjoy a cool 6.3% yield if it rents in the region of £320 per week which is great for a London property. Resale will be strong due to the growing interest in the area with the multibillion regeneration on Elephant and Castle nearby which of course will have a ripple effect on neighbouring areas. Southwark is an exciting borough to be involved in with good projected growth in coming years and already been confirmed as the number one borough that has built the most new homes since 2012. Central London is a very short bus ride away too and ideal for the many that are opting to jump on their bikes to work.